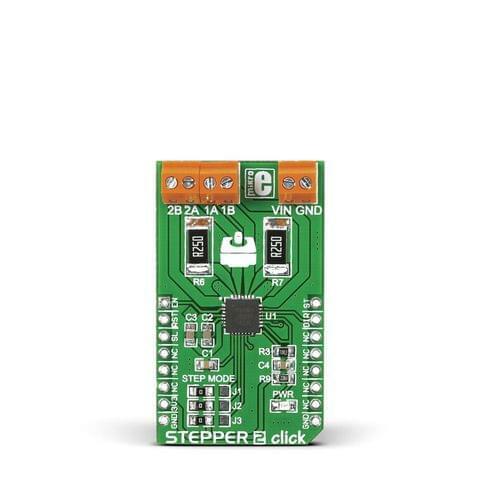 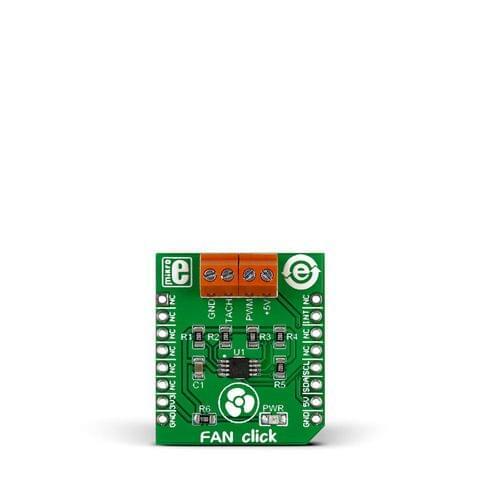 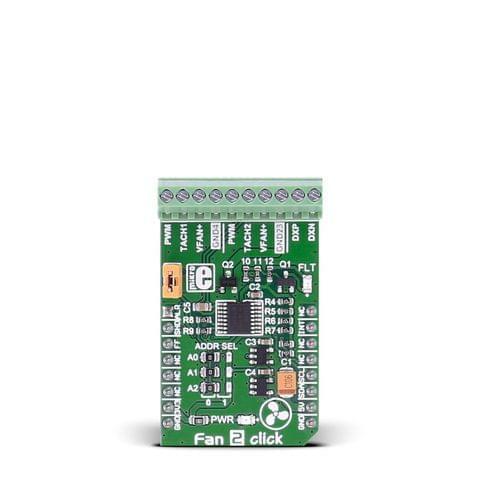 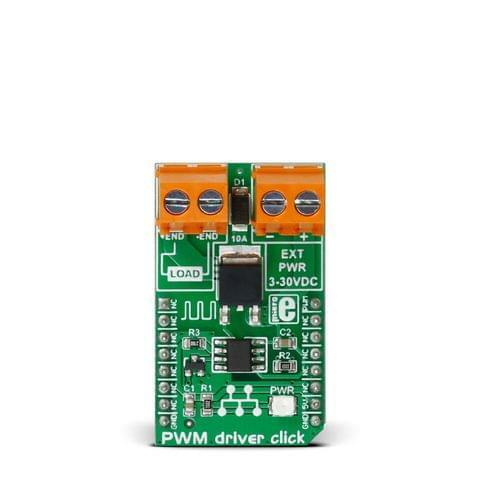 click BOOSTER PACK is an extension for Texas Instruments Stellaris® LM4F120 LaunchPad. 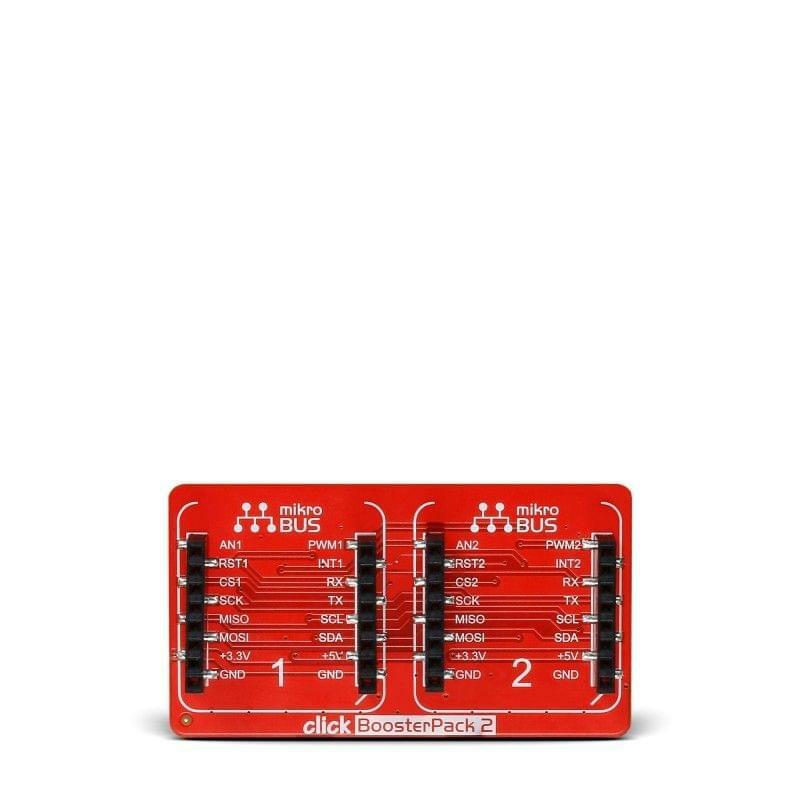 It carries single mikroBUS host socket, therefore bringing enormous flexibility and seamless integration of click boards to your LaunchPad. 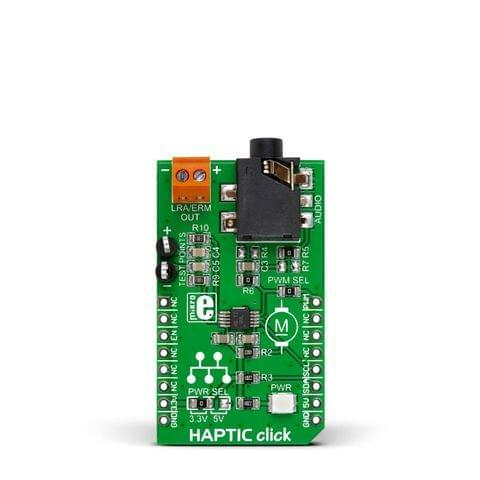 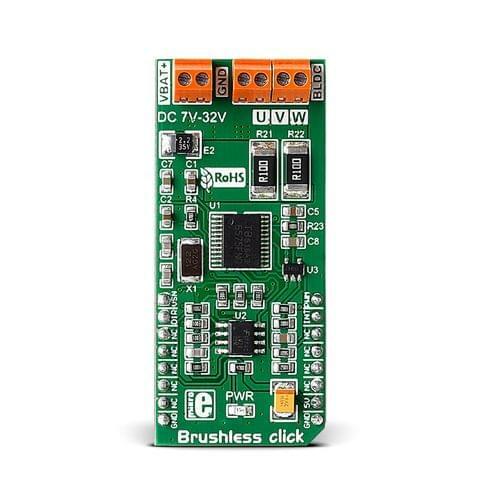 Add displays, WiFi, ZigBee or BlueTooth transcievers, Ethernet modules, sensors, MP3 codec circuit and other features to your prototype with ease. 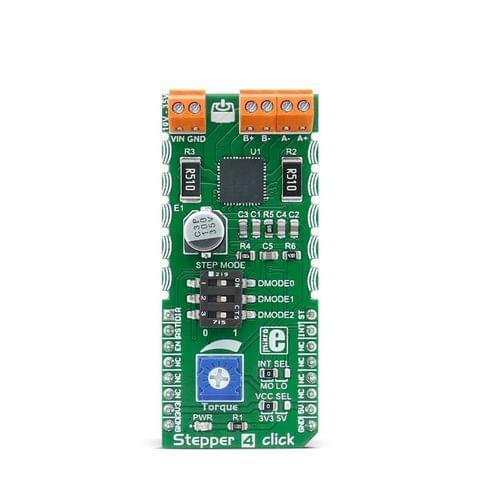 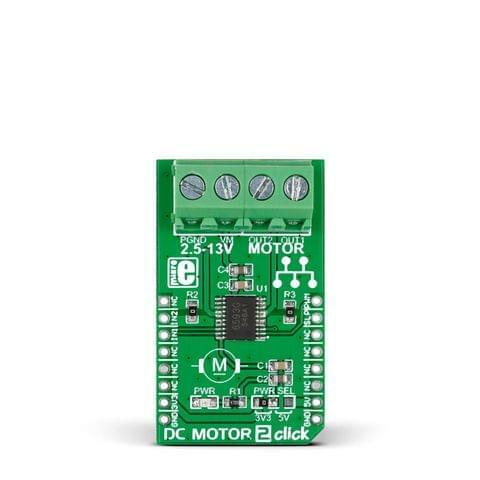 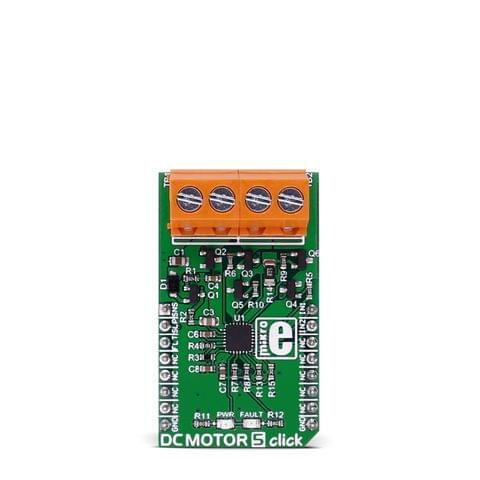 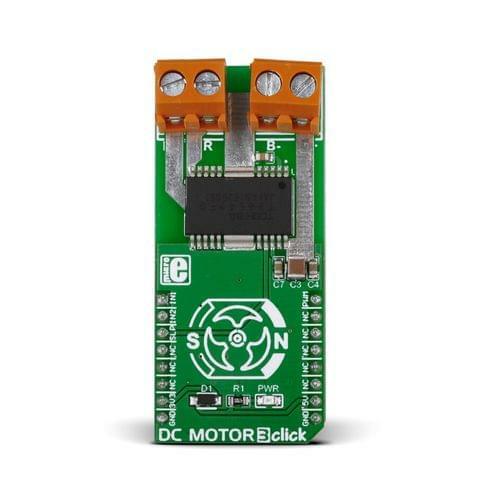 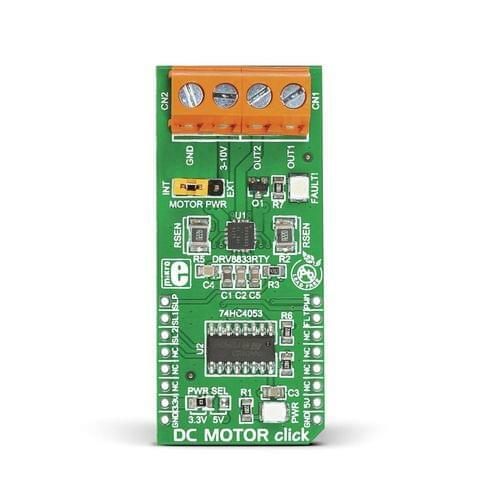 Click boards come with examples written in mikroElektronika compilers for Stellaris ARM microcontrollers, so you have a great code base for your future projects. Two 2x10 and two 1x8 female headers are delivered with the board.